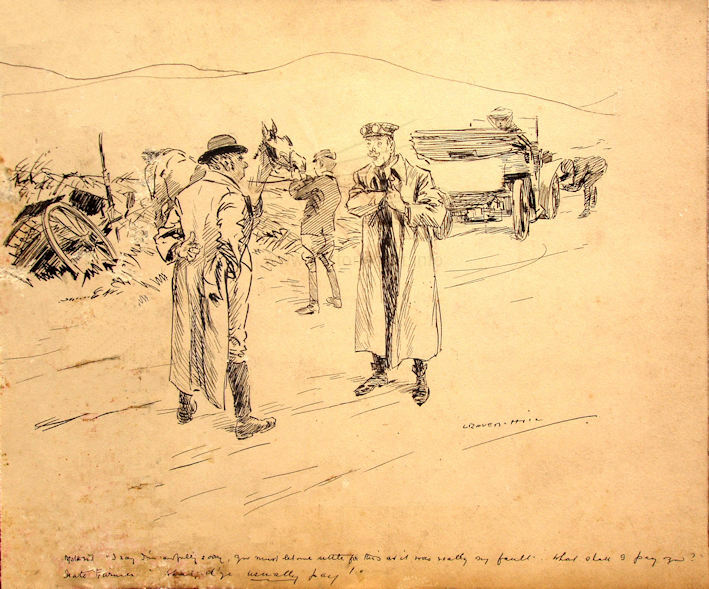 Punch magazine cartoonist who did many motoring cartoons. 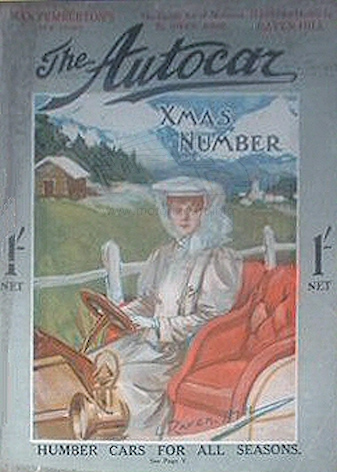 Painted one of the first colour front covers for The Autocar December 1906. Motorist I say I�m awfully sorry, you must let me settle for this as it was really my fault. What shall I pay you? Irate farmer What d�ye usually pay!